The TurboTax Blog > TurboTax News > Wishing You a Very Happy Holiday! 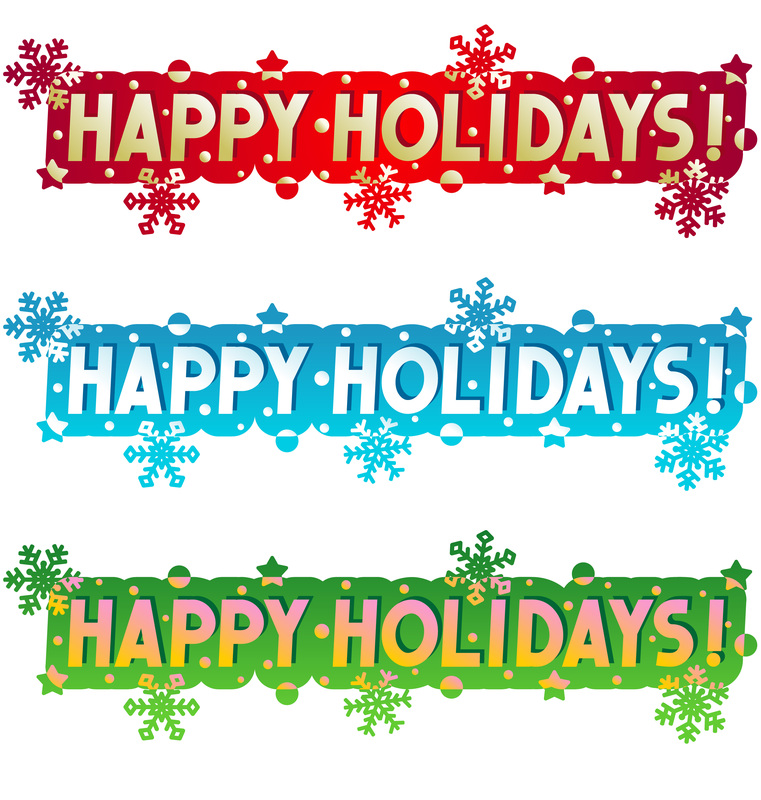 We would like to take this time to wish you happy holidays and to thank you for visiting our blog. Check back for more helpful tax and finance tips.